As an author, I am always looking for topics and methods that excite me because writing isn’t all glamour and bon-bons. As a reader I look for the same thing because too often I’ve fallen for the shiny sparkle book of the day and been disappointed. I’m rarely disappointed when I listen to my own intuition in both cases. So imagine my delight when I stumbled upon a new forum that allowed authors to write based on reader feedback and allowed readers to vote on what happens at the end of each chapter. With no restrictions on genre and subject, I got excited about what I might write and where the readers might take me on the journey. Full disclosure- I’m a pantser writer so anything and everything might happen as I go, which made this endeavor even more tempting. So I’m here to say, welcome to my new interactive novel and please read the first chapter for free and vote on the outcome! Mine in particular is called Kill Chain and is somewhat of an adventure, slipstream, paranormal, modern fantasy. As with most of my writing, I know basically where I’m going but oh what fun it will be to divert along the way to new roads that require me to rethink the whole darn thing! 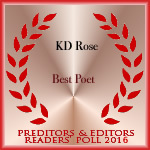 Bonus: when I’m done, thanks to reader feedback in the form of votes, a new book will be born. Storyshift creates an unlikely alliance between gamers, authors, and readers, and the morphing is evident in the stories and the choices offered for readers to vote on. The stories there consist of every genre with a propensity towards Horror and Fantasy, but you can also find Science Fiction, Comedy, Slipstream, Mystery, Thriller, Crime and Comics. Yes, some of the stories are even of the graphic novel type, enlisting pictures for the majority of the storytelling. Oh, and Zombies. There are zombies too. One thing authors shouldn’t expect is for the descriptive genre to meet the strict requirements for genre naming that we may be used to. After all, this is a hybrid venture. One thing gamers have to get used to is reading more than short bits of description. But if everyone is willing to try something new, a good time can be had by all. Interactive novels! And remember, the best thing for everyone? They’re totally free. And not crappy free. Quality free. And in this age of endless social media, you better believe its available on mobile too, both ios and android. So head on down and check it out. 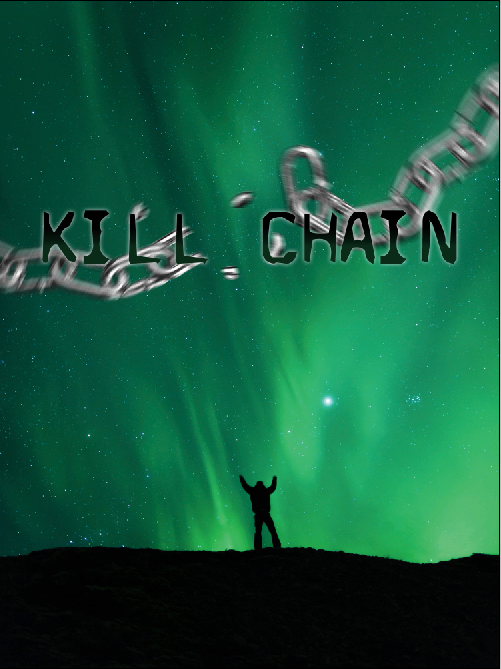 The first chapter to Kill Chain has just gone up and you have a limited time to vote on the outcome. I’m writing a really different tone for this project. Lots of fun. There are many other stories there too. You’re bound to find something that tickles your reading fancy.